You don't have to spend hours struggling alone. Live tuition at short notice is available to help you. Help on Internal Assessments, TOK essays and more available all in one place! Your guide through the IB DP! 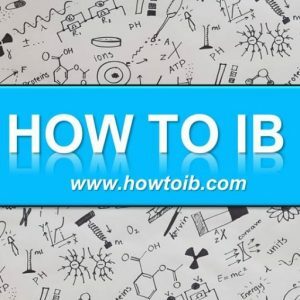 Welcome to the website of How To IB! This website aims to help IB students reach the best of their potential! On the various pages you will find resources to help with the IB sciences (biology, physics and chemistry). It will be updated regularly so keep an eye out for new resources! 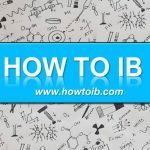 How To IB, the website and the book, were written by Anna Wijngaard, a graduate of the IB Diploma Programme (DP) and currently a medicine student at a top UK university. She completed the IB DP curriculum at the International School Groningen, with maths, biology, chemistry and physics all at higher level. Having been the guinea pig in the new IB science syllabus, she decided to take her passion for the sciences and teaching, to transfer her knowledge to current students in the IB DP. 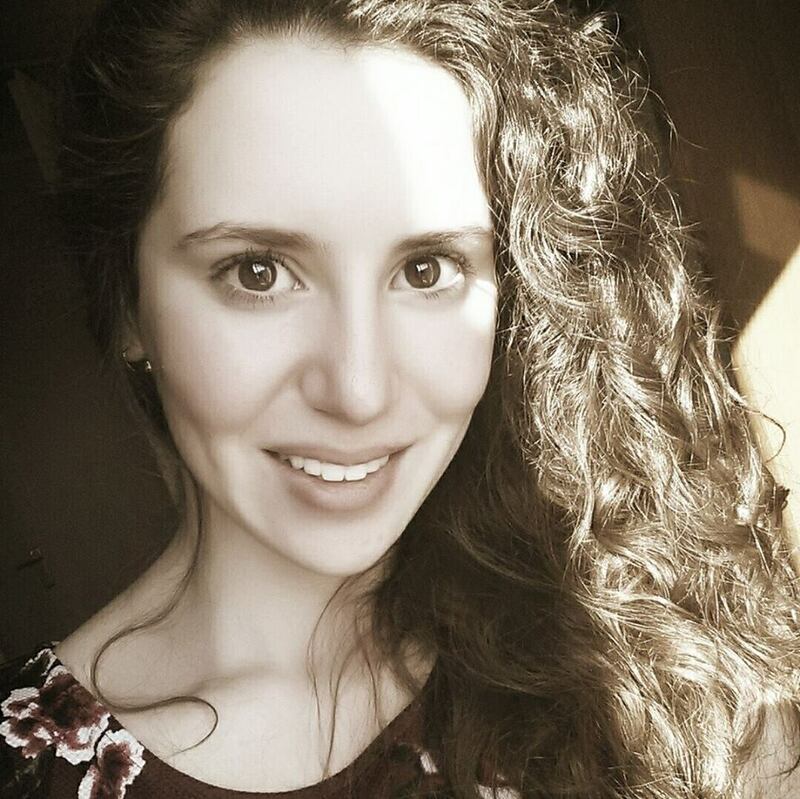 Anna has been working as a tutor, teaching the IB sciences from scratch, assisting in exam preparation and in the process of writing an Internal Assessment (see the guide). 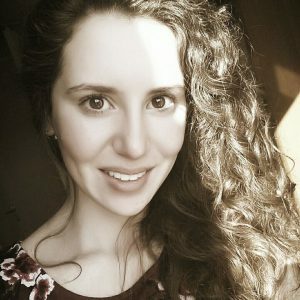 Noticing the high demand for assistance and having gained the experience through tutoring, she decided to summarise all her knowledge and tips, in an inclusive, easy to apply guide. Besides the guide she also offers personal help. Click to read more information on personal guidance or to read reviews.